Sometimes you don't really need a reason to celebrate. 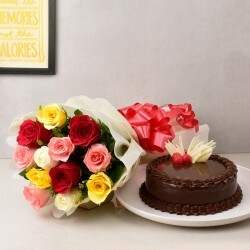 Even when there is no occasion to celebrate, MyFlowerTree is here to give you a gamut of gifting options to choose from. 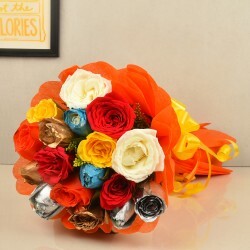 Select a lovely bouquet for someone and get it delivered anywhere, anytime. 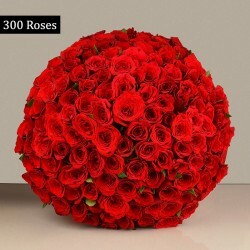 Choose the best online florist to send flowers to your loved ones living in Goa, with us as you want nothing but the best for your friends and family. 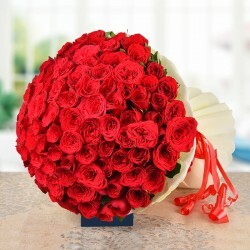 What makes us the best service to send flower in Goa? 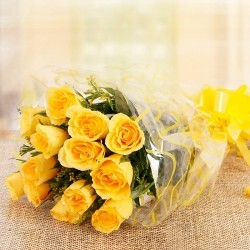 We are the best online florist in Goa to offer premium delivery services even on its hilly terrains. We always ensure timely delivery and fresh products to be delivered to your doorsteps. 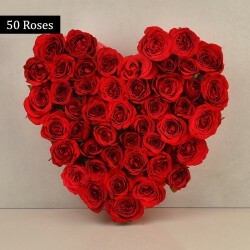 Our online store offers an extensive collection of gorgeous flower bouquets, bunches and baskets for anniversary, birthday, wedding, congratulation, sympathy and other purposes and occasions. You can also place customised orders. We offer our products and services at best competitive prices. 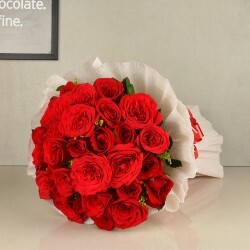 Same day delivery: this service is available on many of our products where you can get the flowers delivered to your loved ones within a few hours of placing the order. 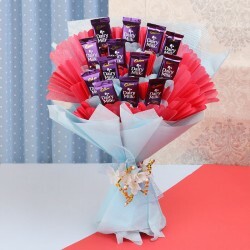 Midnight delivery: this option comes handy when you want to plan a surprise for someone special. 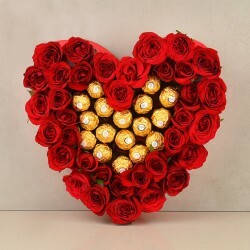 Your order will be delivered at midnight as the special day starts, thus, giving a great surprise to the recipient.